Yuichiro has no memory of his terrifying but temporary transformation into a one-winged monster during the battle for Shinjuku. The widely feared leaders of the Japanese Imperial Demon Army, however, take note of his squad’s unusual talent. 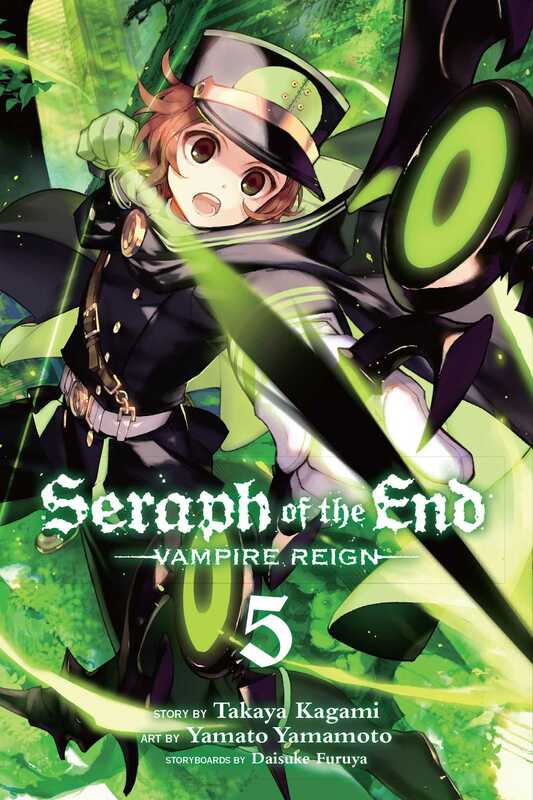 Despite the unwanted attention, Yuichiro’s resolve to save Mika from the vampires crystallizes as his real training in demon possession and manifestation begins.